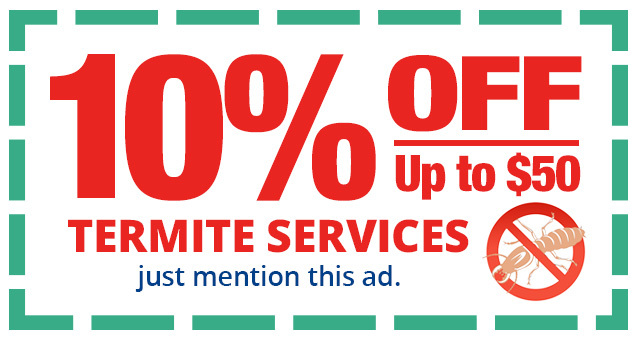 The Best Choice in Pest Control! Bug Off Pest Control’s services target the little bugs and other insects that invade your home or business and won’t leave. Your problem could be as small as a few fleas or bed bugs or as large as a swarm of bees or wasps. No matter what the problem is, we know you want it dealt with quickly. Bug Off Pest Control is here to provide reliable service that stops your pest problem in its tracks and takes the steps to make sure it won’t be coming back any time soon. Pest control services from Bug Off Pest Control target and eliminate ants, bed bugs, bees, cockroaches, fleas, hornets, termites, ticks, and wasps. 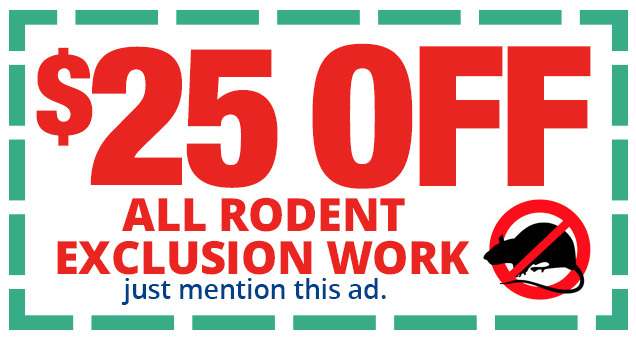 In addition to bug, bee, and termite control, Bug Off Pest Control also keeps rodents from infiltrating your home or business. 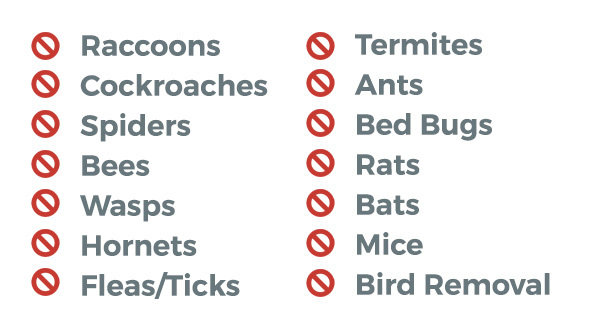 Our pest control services will safely remove bats, birds, opossums, raccoon, rodents, and other unwanted guests from your home or business. 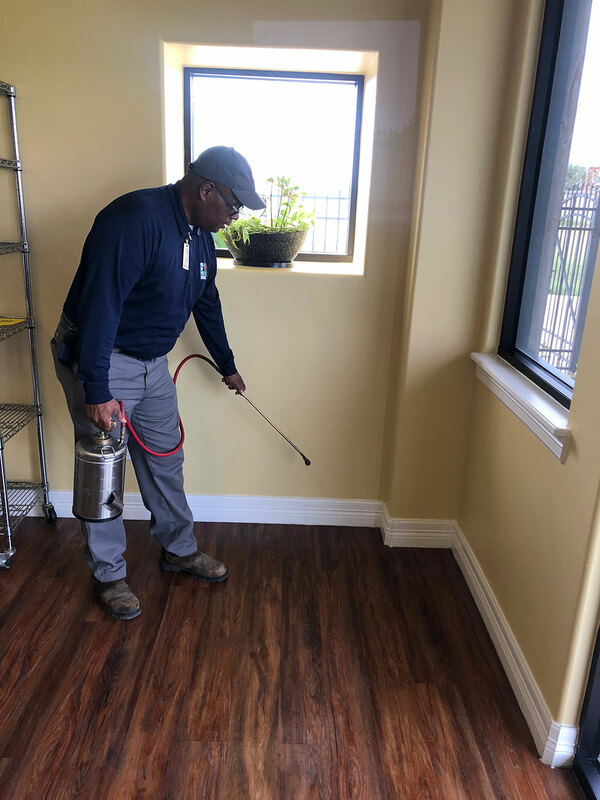 Our commercial pest control services will help rid your office, store, hospital, or school of rodents and insects. Our industrial pest control and warehouse pest control services eliminate these same unwanted guests from factories, warehouses, construction sites, and other industrial businesses. 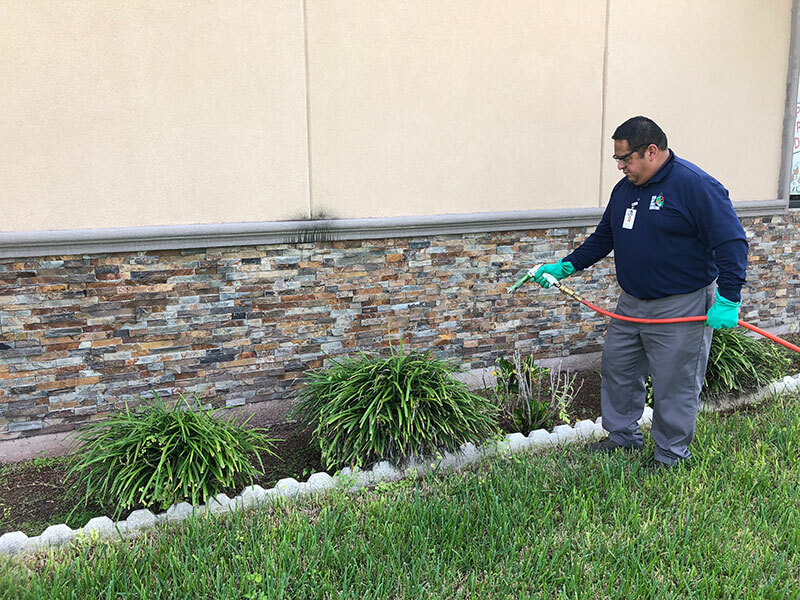 In need of a pest control service in McAllen?